Hwang Sok-young longlisted for Man Booker Prize. March. 14, 2019 08:05. by Seol Lee snow@donga.com. Novelist Hwang Sok-young was has been long-listed for the 2019 Man Booker International Prize. It is the second time for a Korean nominee to be listed, after Han Kang was nominated in 2016 and 2018. The judging panel on Wednesday unveiled a long-list of 13 nominees including Hwang. The judging panel consists of five persons who selected 13 out of 108 books. Annie Ernaux of France and Marion Poschmann of Germany are viewed as strong candidates. Translator Kim So-ra of Hwang’s book titled “At Dusk” was also longlisted. Hwang was nominated for “At Dusk” published in 2015. 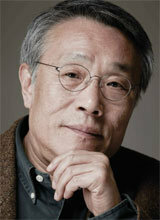 The novel follows the memory of a successful architect in his sixties named Park Min-woo. The lives of Park, a self-made man who comes from a humble background, and a young theatre director are portrayed, raising questions on values and meaning of life. 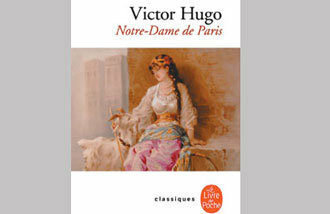 The book also won the Emile Guimet Prize for Asian Literature of France last year. The panel will select a shortlist of six books on April 9 and announce the winners on May 21. The winning author and translator will receive 50,000 pounds (some 74.22 million won). The Man Booker Prize is known as the three leading literature awards in the world along with the Nobel Literary Prize and the Goncourt Prize of France. The Man Booker Prize was founded in 1969 and the international prize was created in 2005.